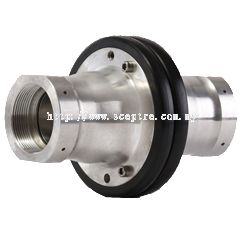 Sceptre Power Sdn Bhd - Sceptre Power Sdn Bhd is a company that provides composite repair service for Oil and Gas industry. Our main office is located in Puchong, Selangor, Malaysia. 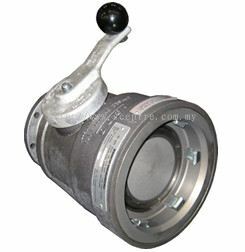 12, Jalan Industri Mas 1, Taman Mas, 47130 Puchong, Selangor, Malaysia. Sceptre Power Sdn Bhd is a company that provides composite repair service for Oil and Gas industry. 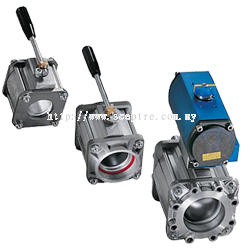 Our main office is located in Puchong, Selangor, Malaysia. 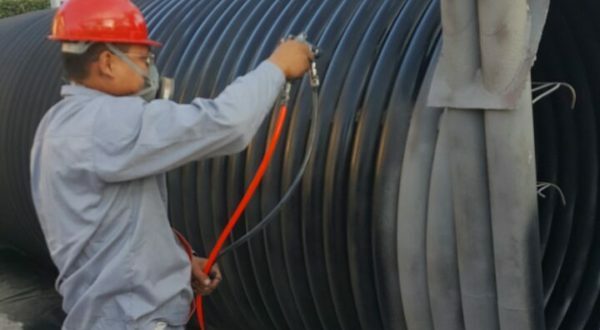 We specialize in on-line leak sealing, on-line pipe wrapping, field joint coating, corrosion prevention services, online NDT & online cleaning services, oilfield flow line equipment, supply & service API Valve and inspection works for high pressure & OCIMF hoses. 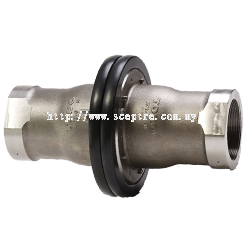 Sceptre Power Sdn Bhd technical team is highly experiences in providing composite repair services for commercial and industrial pipes. 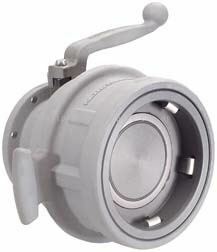 This repair technique is quick and it permanently restores the function of each pipes from leaking. 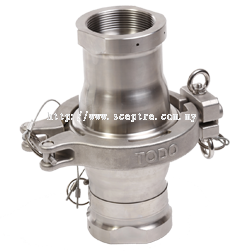 Sceptre Power Sdn Bhd will always looking for the best solutions and provide technical support, so we can meet the needs for any of our clients’ specific issues. 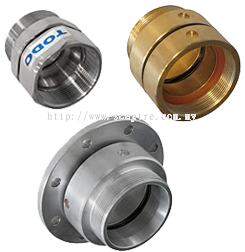 We deliver quick, safe and sustainable repairs to make all kind of industrial plant run efficiently. 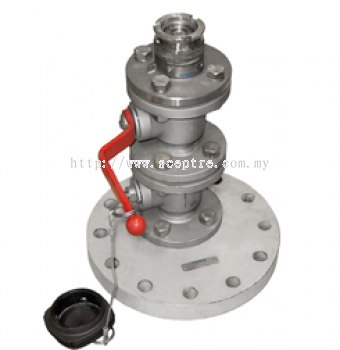 Sceptre Power Sdn Bhd is your one-stop solution for commercial and industrial pipes of oil and gas industry. Click the button above to browse our pipe repair and engineering solutions. 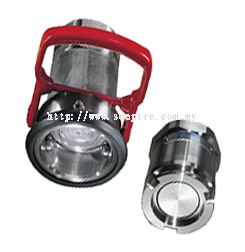 Sceptre Power Sdn Bhd added 3 new products in Todo Products - Fuel Nozzles Category. Sceptre Power Sdn Bhd added 6 new products in Todo Products - Todo Matic Category. 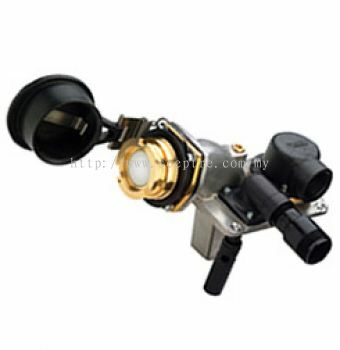 Sceptre Power Sdn Bhd added 3 new products in Todo Products - Todo Gas Category. 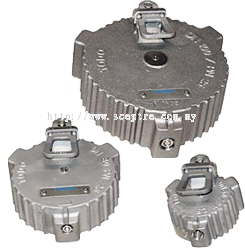 Sceptre Power Sdn Bhd added new product in Todo Products - PTC - Safety Pressure Tight Cap Category. 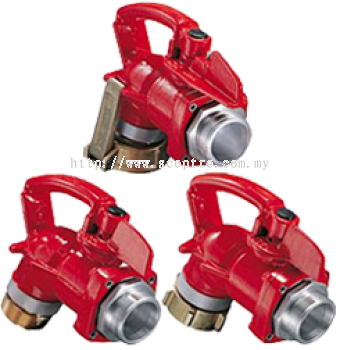 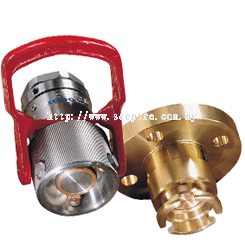 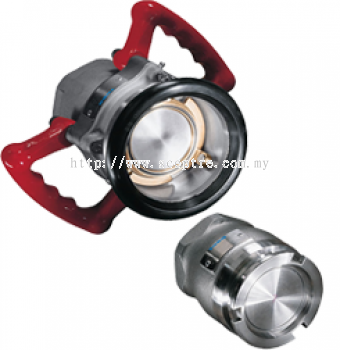 Sceptre Power Sdn Bhd added 4 new products in Todo Products - Break-Away Couplings Category. 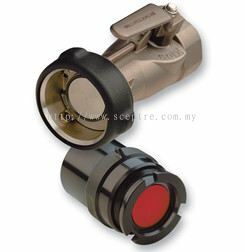 Sceptre Power Sdn Bhd added 2 new products in Todo Products - Ball Valves Category. 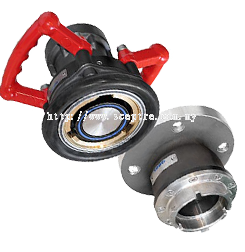 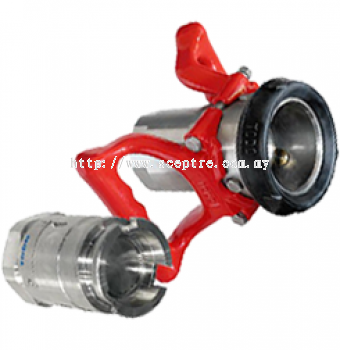 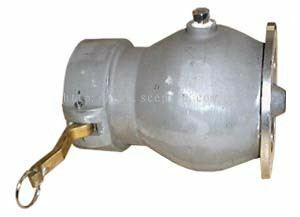 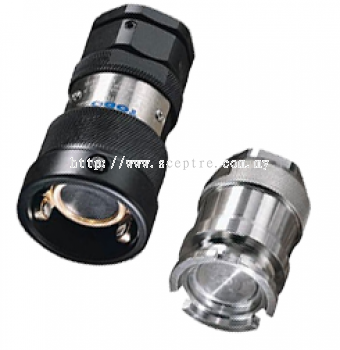 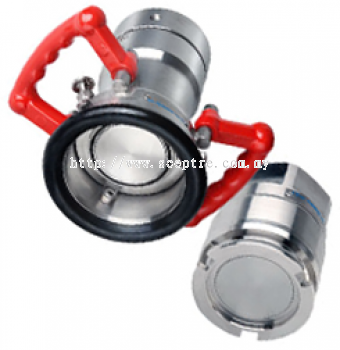 Sceptre Power Sdn Bhd added 2 new products in Todo Products - Aviation Couplings Category. 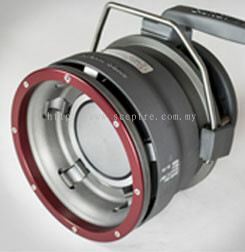 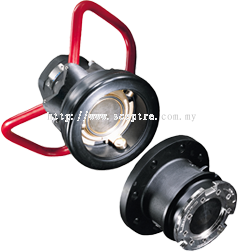 Sceptre Power Sdn Bhd added 15 new products in Marine Break-Away Coupling - Dry Break Category. Sceptre Power Sdn Bhd Updated Company Profile — Home Banner. 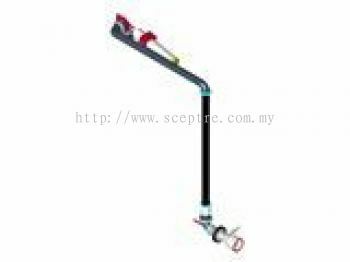 Sceptre Power Sdn Bhd Updated Company Profile — Topbar Banner. 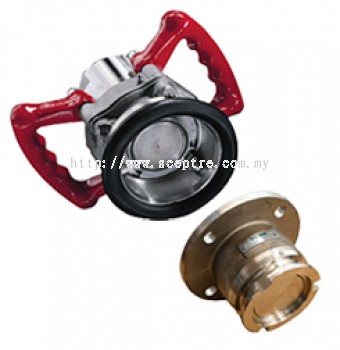 Sceptre Power Sdn Bhd added 2 Services. Sceptre Power Sdn Bhd added 3 Services. 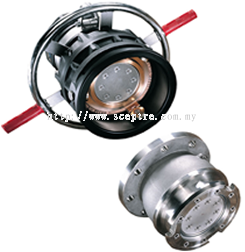 Sceptre Power Sdn Bhd added 1 Service. 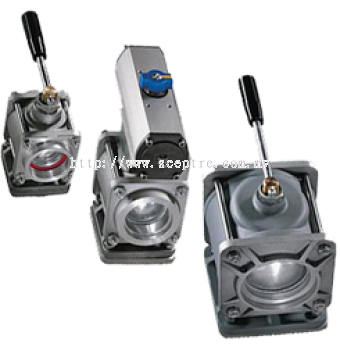 Sceptre Power Sdn Bhd added a new video.